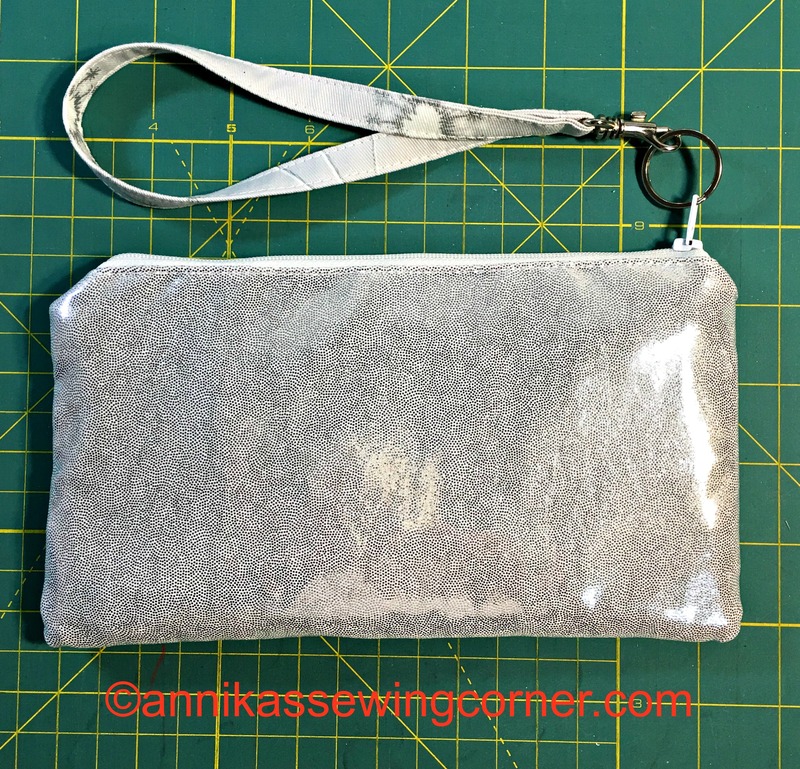 I did make a zipper pouch for my Dad’s hearing aids, he wanted one with several pockets inside. 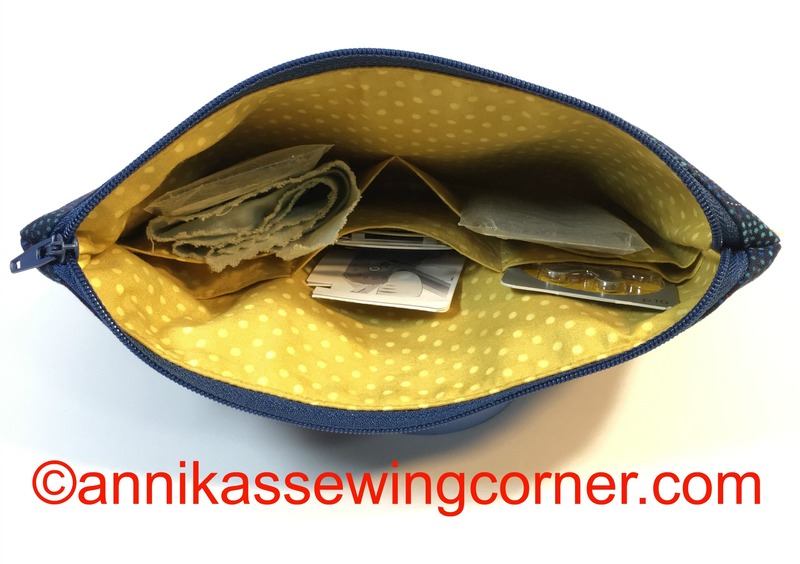 It’s just a normal zipper pouch that i added some pockets to the lining. I just folded a piece of the lining fabric, that was a bit taller than the lining piece, wrong sides together. Top stitched the folded edge and basted it to the lining piece with bottom edges even. 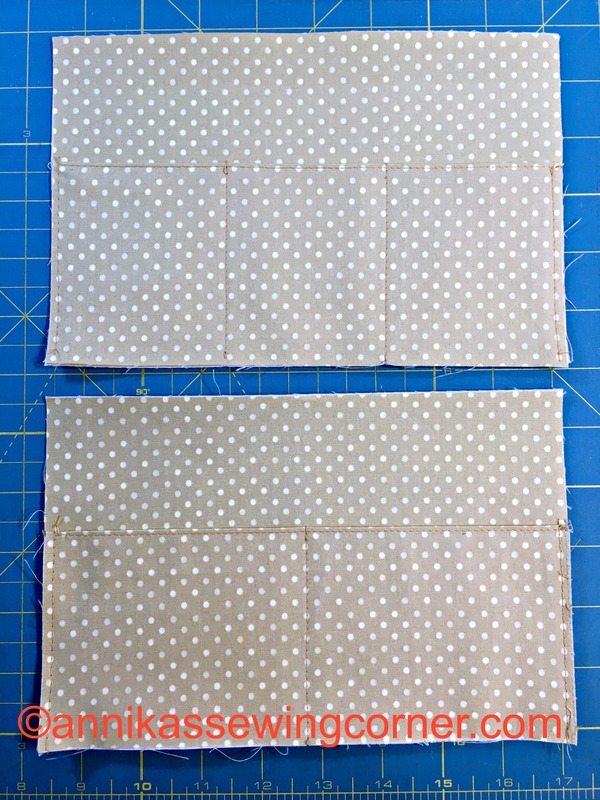 I divided the pocket in to sections by sewing a seam from top to bottom of the pocket. Three sections on one side and two on the other. 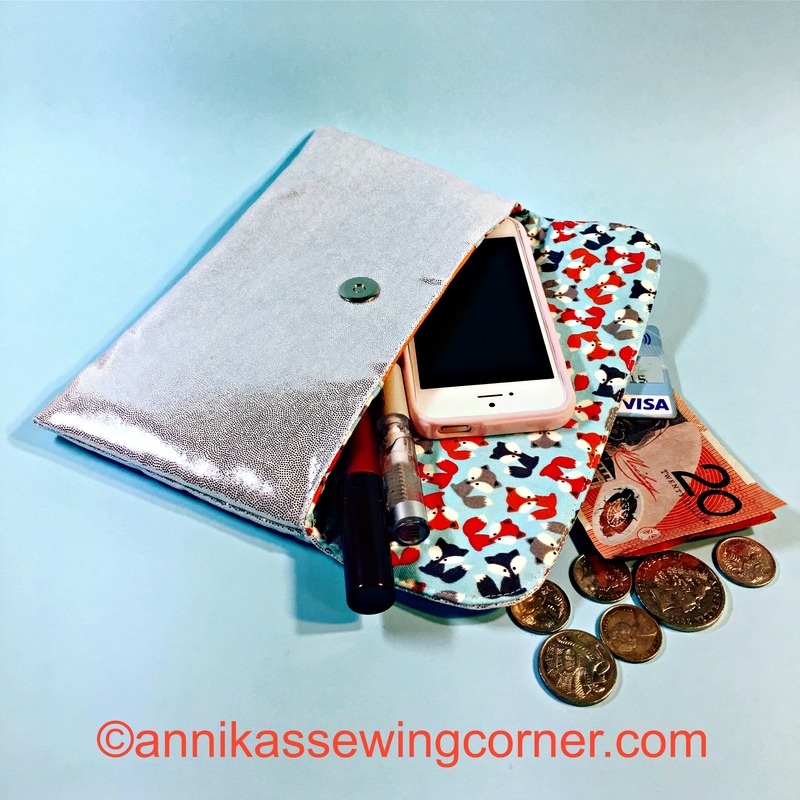 See my tutorials page on how to make a zipper pouch. I have made bags for medical devices before. One for a stethoscope and one for my daughter’s Blood Glucose Meter. 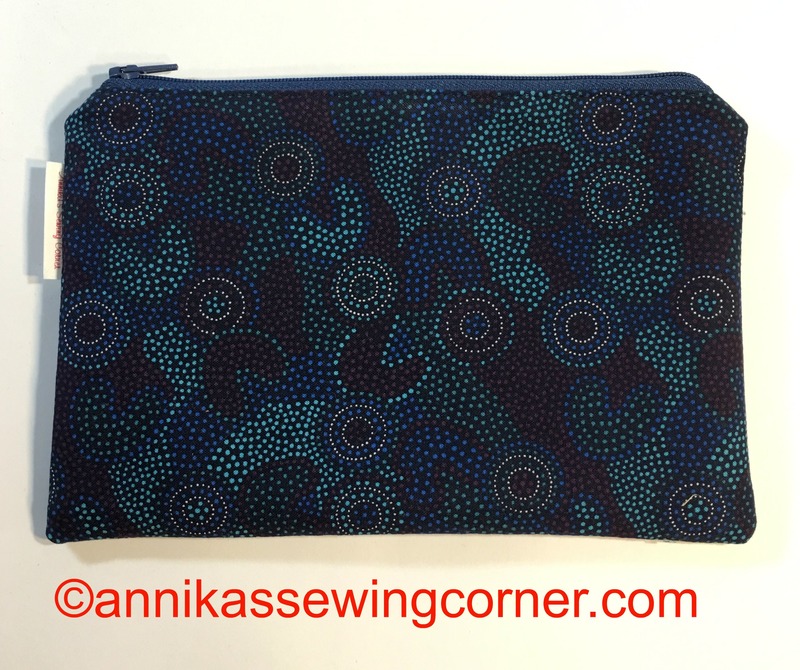 I’m also working on two patterns; one wristlet that my daughter had a say in and then a clutch in the same size. These ones are made of shiny fabric that was meant for dance costumes that I applied medium weight sew in interfacing to. Today, my husband and I took my parents down to the coast. They are visiting us from overseas for a couple of weeks. Like I have said before, it’s my favourite place even if its not beach weather. 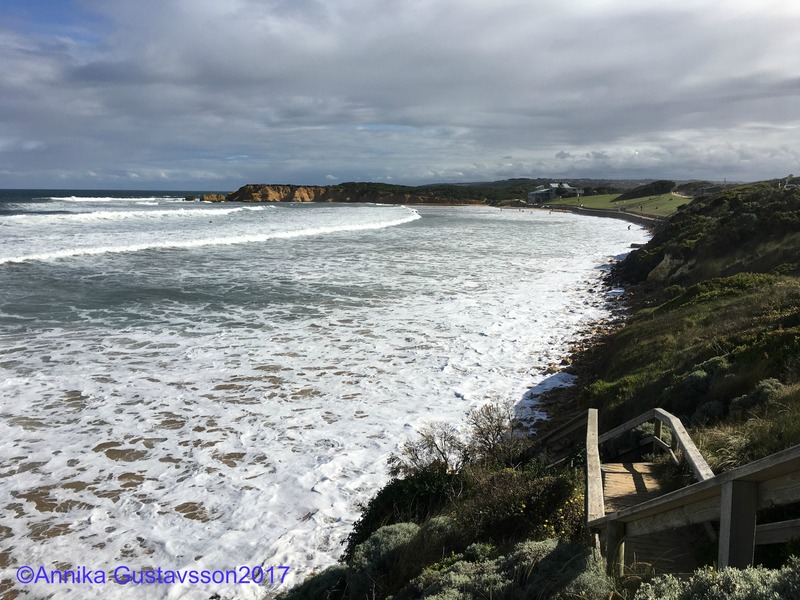 We have had a really warm March but today it was only 18 C. The waves were really big and the tide was very high so mostly surfers in the water. Until next time, take care and happy sewing.